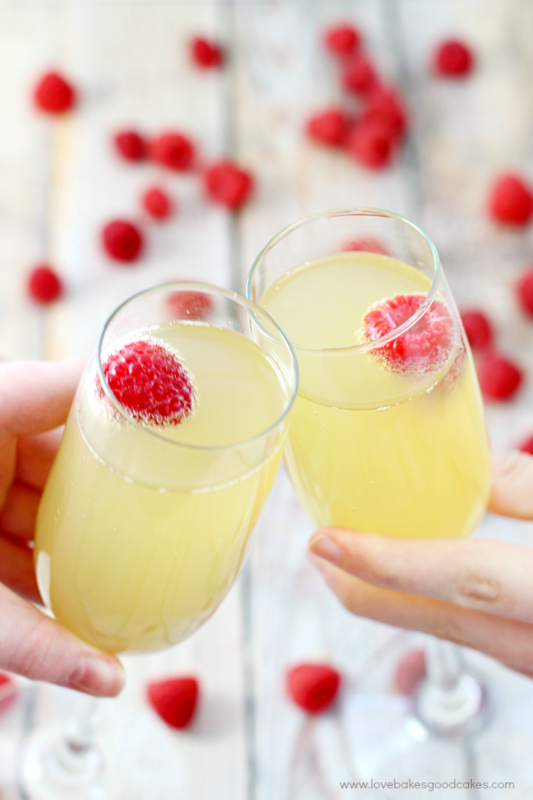 This Mock Champagne Punch only has 3 ingredients and it comes together quickly! It’s great for baby showers or anytime you need a non-alcoholic alternative to the real thing. I am so glad you stopped by today! 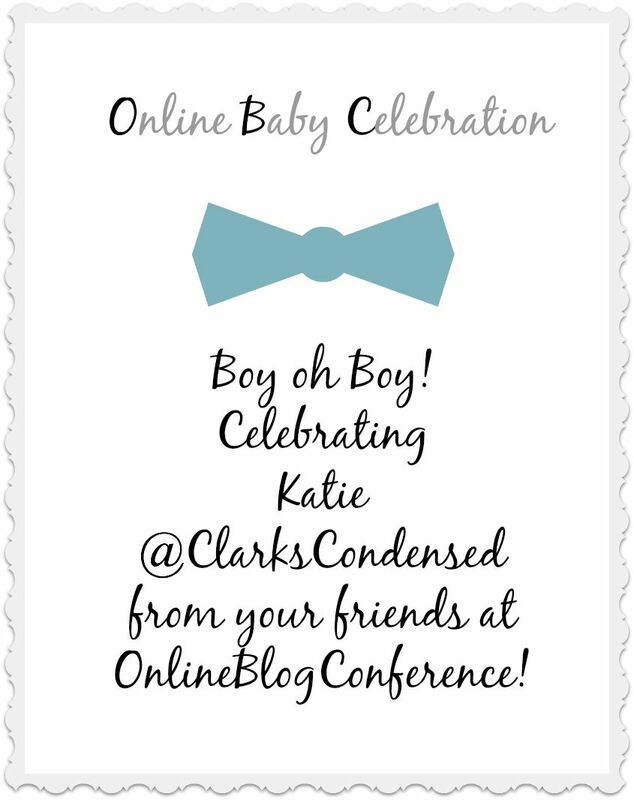 Some of my bloggy friends are getting together to celebrate a new addition to the Clark family! Some of you may be familiar with Katie from Clark’s Condensed and The Blog Help – she is the sweetest, most awesome person! The Clark family will be having a new little guy joining their family later this month and if you know food bloggers, then you know we love having a reason to share recipes! 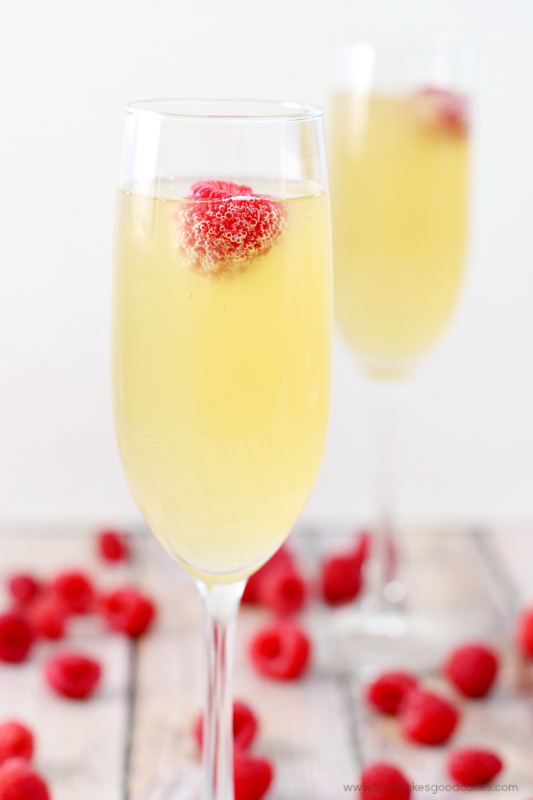 This Mock Champagne Punch is safe for the mama-to-be to drink too since there is no alcohol. 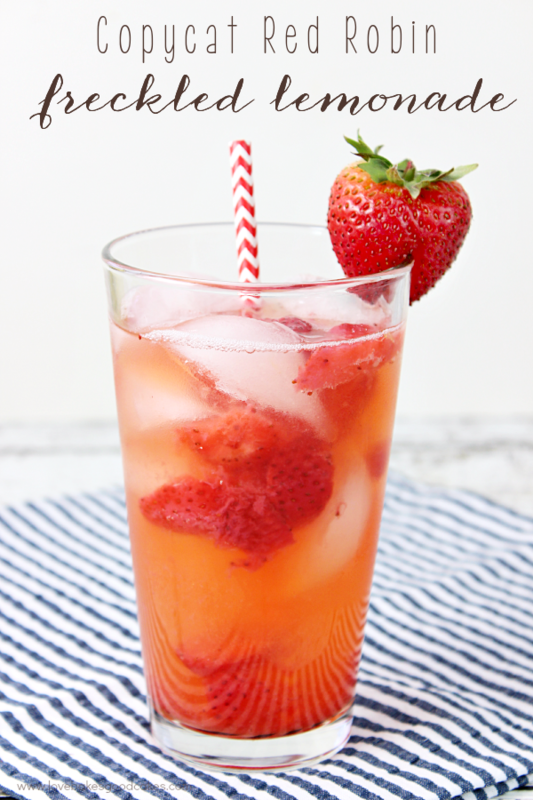 Who doesn’t love a fruity, bubbly drink to celebrate?! 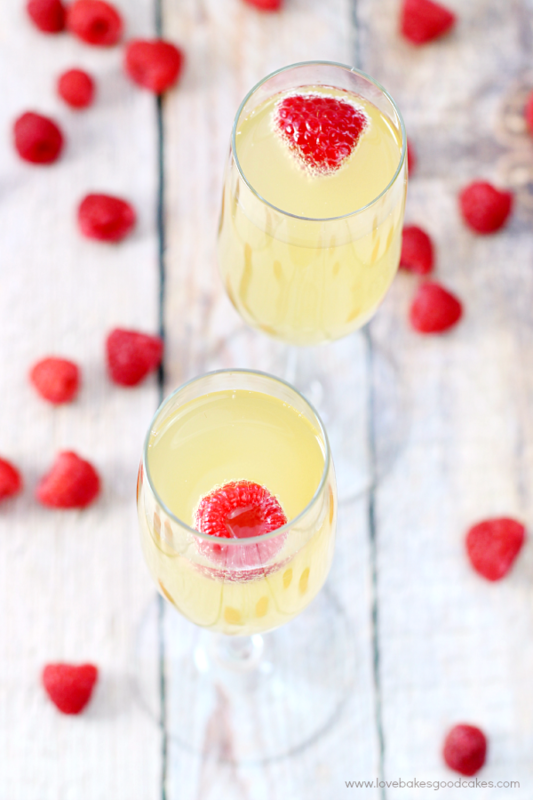 Served in traditional champagne glasses, these are so festive and fun for any occasion! 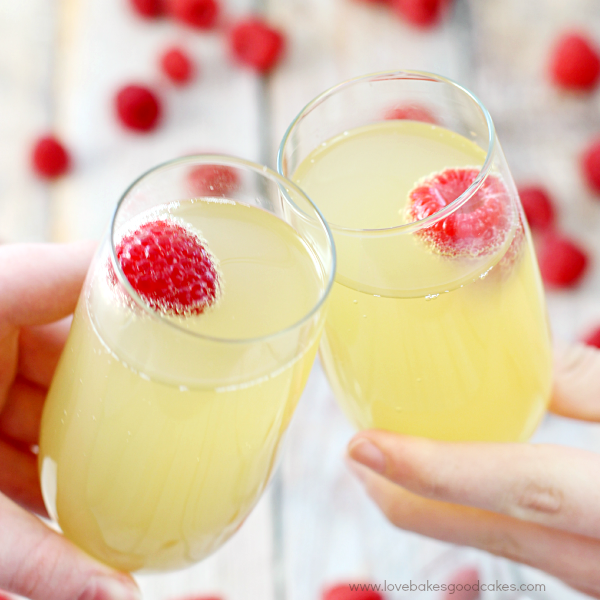 With the holidays being here before we know it, I thought now would be the perfect time to share this Mock Champagne Punch! 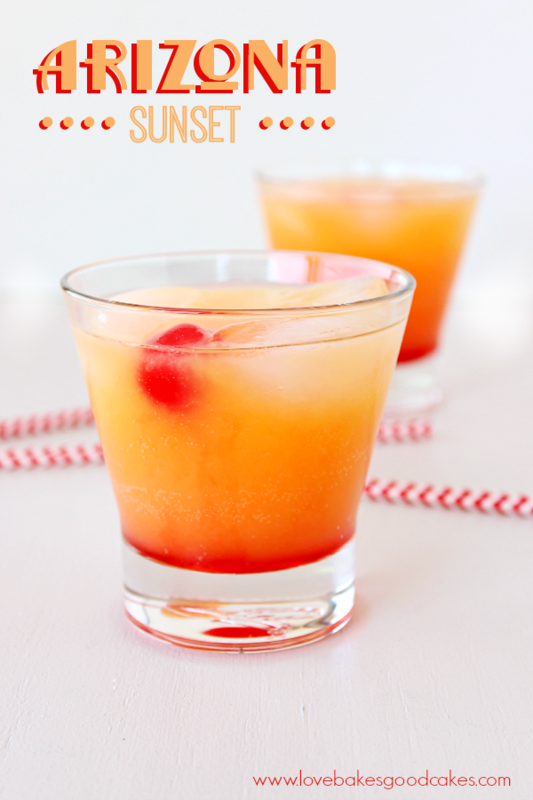 Not only is it great for baby showers, but it makes a great non-alcoholic addition to any holiday or special event! I love adding fresh raspberries to the glasses, they look so pretty floating in the drink – but that is totally optional! If you want to be extra fancy, you can buy an extra 2 liter of ginger ale to make an ice ring for the punch bowl. To make an ice ring, fill a ring-shaped cake pan with half of the ginger ale. Freeze until partially frozen. Place edible flowers or pieces of fruit around the ring. Fill the pan with the rest of the ginger ale and freeze until solid. Place the ice ring in the punch bowl just before serving. 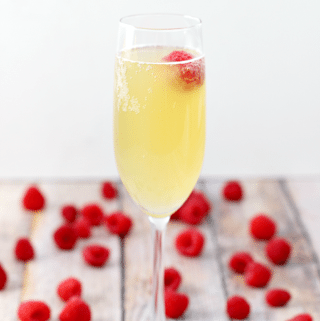 This Mock Champagne Punch only has 3 ingredients and it comes together quickly! It's great for baby showers or anytime you need a non-alcoholic alternative to the real thing. In a large punch bowl, combine all ingredients. Simple. Elegant. Delicious. 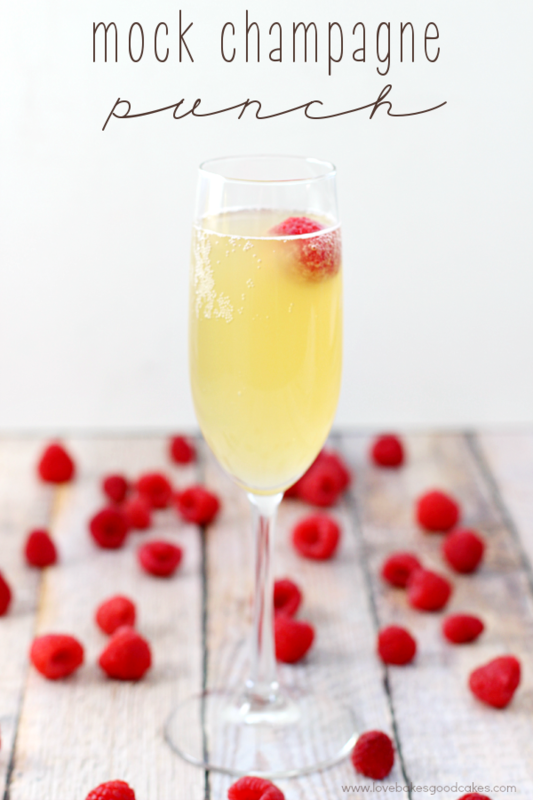 Those three words perfectly sum up this Mock Champagne Punch! I hope you’ll scroll down and check out some of the other recipes created for Katie and her new baby boy! We’ve got so many great ideas for you! Congratulations to the Clark family – we can’t wait to “meet” your new little guy! Check out all of these great Baby Shower Ideas from your friends at the Online Blog Conference! I absolutely love that this is a mock version! It looks gorgeous! This looks amazing! And I bet it tastes even better. Yummy. Definitely storing away for my next party! What a great way to celebrate a blessed event! Perfect for a new mom!! As I am not a drinker, I absolutely love this idea! And that punch sounds so tasty too. Congrats to the Clark family, and this is such a fun alternative for a party or baby shower. It's so darn pretty too! Yay! This sounds so delicious, Jamie! Could cranberry or raspberry ginger ale be used to make it a colorful Christmas punch?